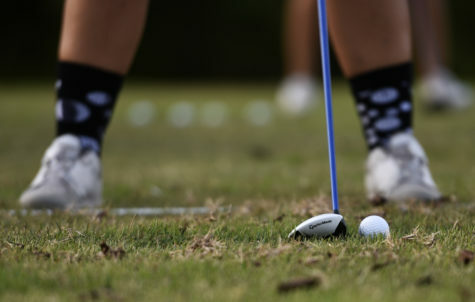 The SIU women’s golf team gave another strong showing this week with a third-place finish at the Missouri Valley Conference Preview tournament. 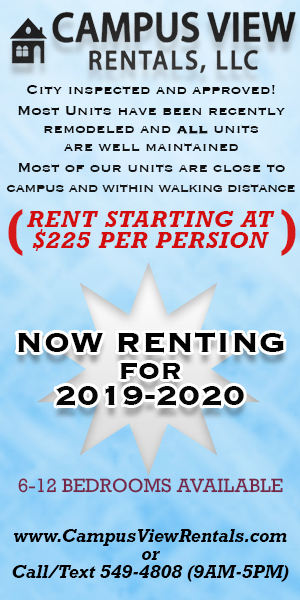 The tourney was hosted by the Wichita State Shockers who left the MVC earlier this year to become a member of the American Athletic Conference. Because WSU earned the bid earlier in the year to host the Preview this season, they were still able to compete against the 10 current MVC members. Wichita State and Northern Iowa tied for the tournament victory with a 54-hole score of 907. The Shockers took the official victory over the Panthers by winning the playoff hole. 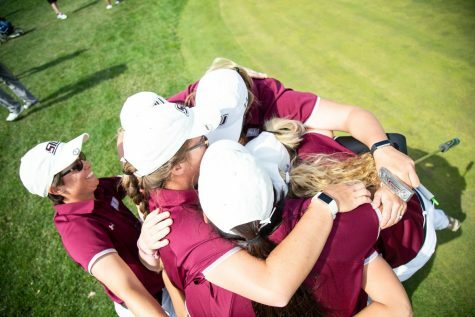 SIU, and defending MVC champion Missouri State, tied for third in the two-day tournament — 14 strokes behind WSU and UNI. 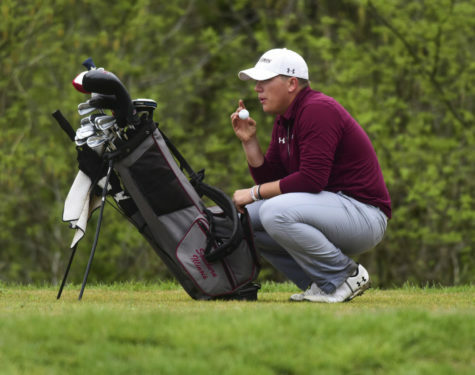 The Salukis’ first round of play proved to be their best of the event with a team score of 301. The impressive score placed SIU in first — three stroked ahead of Wichita. Senior Hanna Netisingha — the Salukis’ most consistent golfer this fall — carded her best 18-hole score of the tournament in the first round. 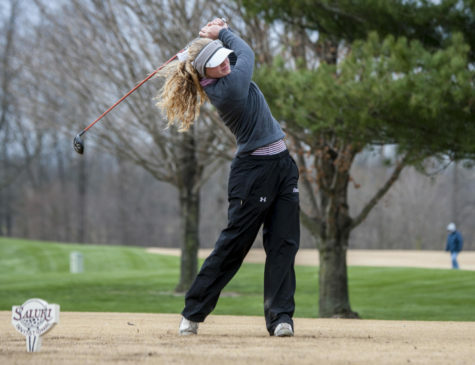 Her score of 1-under-par 71 was also the best of any SIU golfer. Senior Alice Ho owned a 2-over-par 74 through her first 18 holes of golf — her lowest score of the Preview. Freshman Moyea Russell finished one stroke behind Ho with a 3-over-par 75. 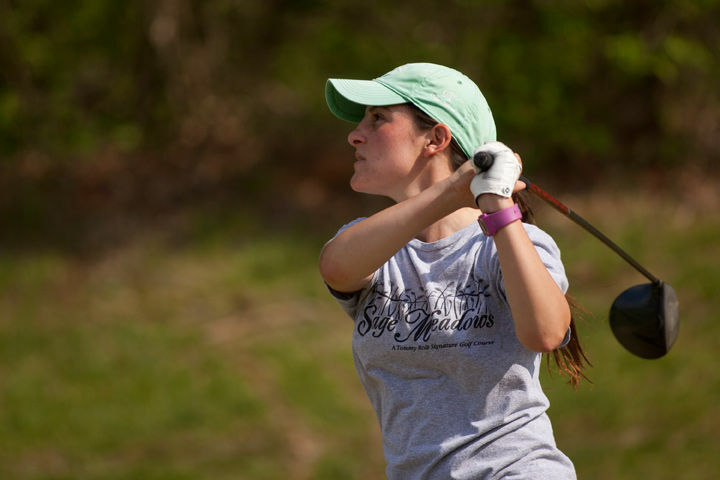 Sophomore Erica Kerr participated as an individual golfer in the tournament. 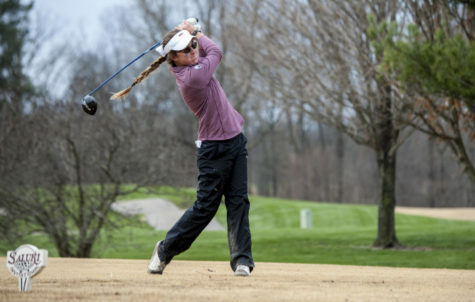 Her 5-over-par 77 did not figure into SIU’s overall team score. Sophomore Lili Klekner-Alt and freshman Emilyee McGiles recorded scores of 9-over-par 81 and 10-over-par 82, respectively. 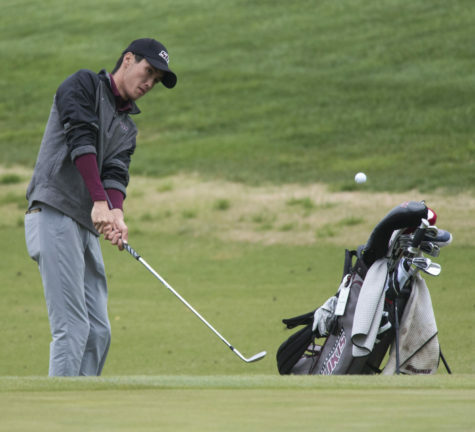 Kerr used a five-stroke score improvement to claim the top score of the Salukis in the second round. The sophomore’s 1-over-par 72 was followed by scores of 4-over-par 75 from Netisingha and Ho. McGiles — who claimed the highest score of all SIU golfers in round one — progressed her score with a 5-over-par 77. Russell and Klekner-Alt completed the second-round Saluki scorecard with identical scores of 10-over-par 82. 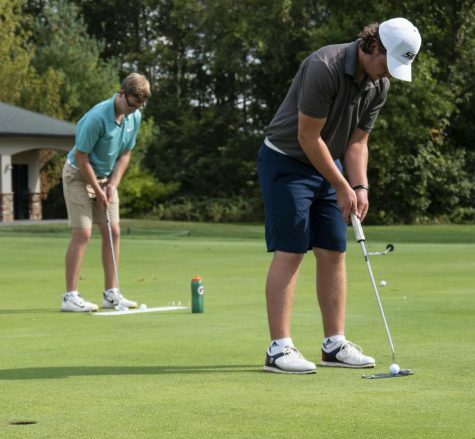 As a team, SIU fell victim of an eight-stroke regression with a total of 309. 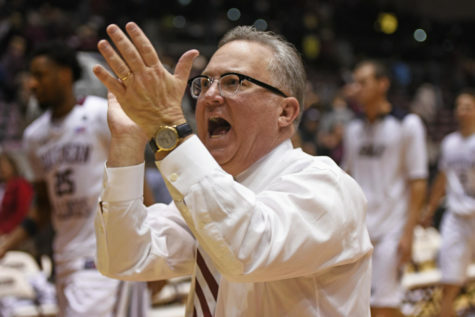 With one round left to play, the Salukis found themselves sitting in fourth place. 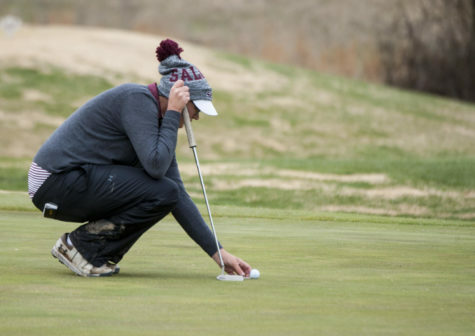 After sitting near the bottom of the Saluki scorecard through two rounds, Klekner-Alt rebounded with a finale that resulted in the top score for SIU on the final day. The sophomore posted a 3-over-par 74 — seven strokes better than her first round and eight better than the second. Two strokes behind Klekner-Alt was Moyea Russell with a 5-over-par 76. Netisingha’s score receded in the third round with an 8-over-par 79, placing her third on SIU’s scorecard. The three remaining Saluki golfers carded scores of 80 or higher. Kerr, Ho and McGiles rounded out the tournament with tallies of 80, 82 and 84, respectively. The Salukis’ team score of 311 was good enough to raise the team to third in the standings with a 54-hole score of 921. The title of tournament champion belonged to Wichita senior Taryn Torgerson, who shot 2-over-par through 54 holes of golf. Seven strokes behind Torgerson was Netisingha with a total of 225 strokes in the MVC Preview. One stroke prevented Netisingha from creating a four-way tie for second place. 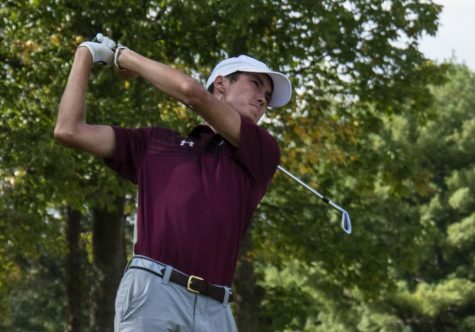 Along with Netisingha, three more Salukis claimed top-20 finishes in the tournament. Kerr finished tied for 12th with Northern Iowa senior Maddie Bertsch, Ho ended up in a three-way tie for 15th and Russell finished tied for 20th with five other golfers. The Salukis compete in the last match on their fall schedule Oct. 23-24 at the Charles Braun Intercollegiate tournament hosted by the University of Evansville at Oak Meadow Country Club in Evansville, Indiana.